Fried food can damage our body in many ways. Too much fried food can cause diseases such as coronary heart disease, fatty liver, indigestion, hyperacidity just to name a few. 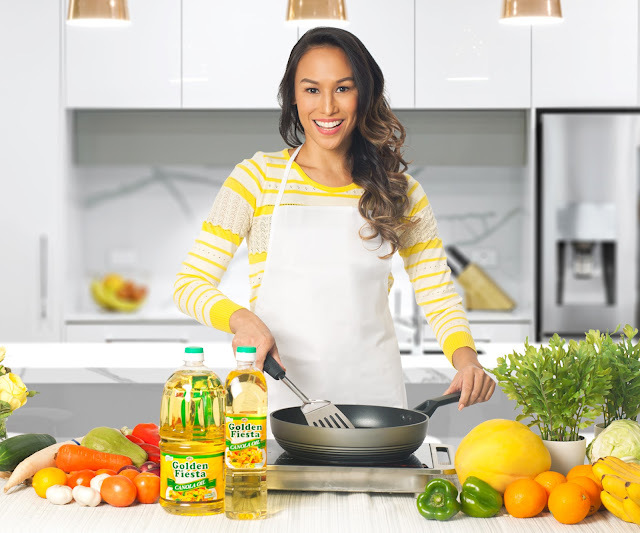 If we can't get rid of fried food then at least we should know the best cooking oil to use. Did you know that Phytosterol in canola oil reduces the risk of coronary heart disease? Because not all cooking oils are the same, and not all of them are harmful to your body. It is best to know the right kind of cooking oil for you. Scientific studies show that there is actually a heart-healthy nutrient found in canola oil, which lowers one’s bad cholesterol (LDL) level and minimizes one’s risk of acquiring coronary heart disease and hypertension. Canola oil is a cooking oil that you can use for frying without jeopardizing your heart health. The USDA has also acknowledged that plant sterol or stanol is generally recognized as safe by manufacturers, and has authorized them to claim that foods rich in phytosterol may reduce the risk of coronary heart disease - one of the leading causes of morbidity and mortality, not just in the US but in the rest of the world. 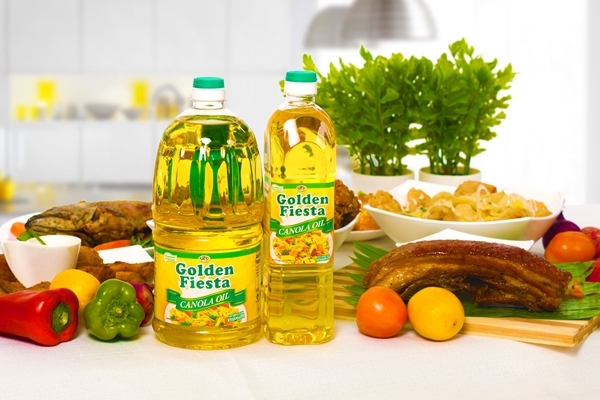 There are many brands in the market and one is NutriAsia Golden Fiesta Canola Oil that is a good source of phytosterols. Two grams of phytosterols per day may potentially reduce the risk of coronary heart disease. Are you also using canola oil in cooking?